The course was a smashing success – we met six (6) times, with four (4) of these meetings taking place over 90-minute Google Hangouts. I’ve linked the Google Hangout activities below – the general structure of the Hangouts was a 10-20 minute intro/demo by me, and then groups of 3 or 4 teachers broke off into their own smaller Hangouts and collaborated on a Google Slide Deck for 40-50 minutes. We then came back together at the end of the nightly session for a large group Hangout, and the groups presented their Slide Decks and showcased what they created and learned. I loved the format – a lot of the participant feedback at the end of the course revolved around the engagement level, structure and how the Hangouts just flew by. I’ve linked the four (4) Hangout activities below – feel free to make copies, use, amend, pillage, plunder, etc. I owe a MASSIVE debt of gratitude to Google Teacher Academy, CUE and Dan Russell – pretty much everything we did at GTA revolved around teamwork and collaboration, and I’ve since modeled my faculty development and student activities on this collaborative format. 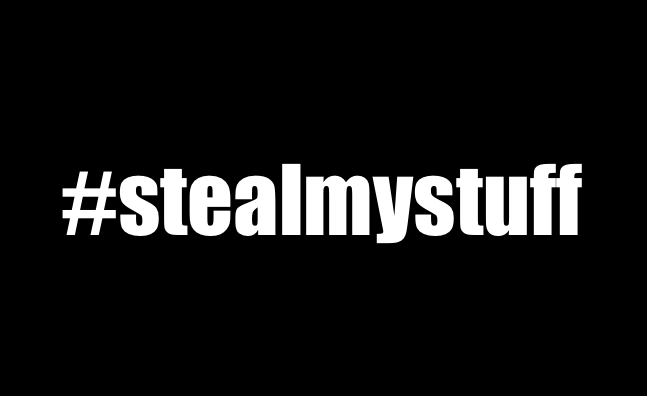 Contact me with questions about any of this stuff – cheers, and #stealmystuff! Google Apps for Collaboration, Communication and Innovation: Show Off Your Search Skills! These are great! Thanks so much for sharing them, Jimmy! Happy to do it! Thanks for checking them out. Great format and ideas, thanks for sharing! mixtape1285 on the TED-Ed Blog! Who is the vanishing hitchhiker?